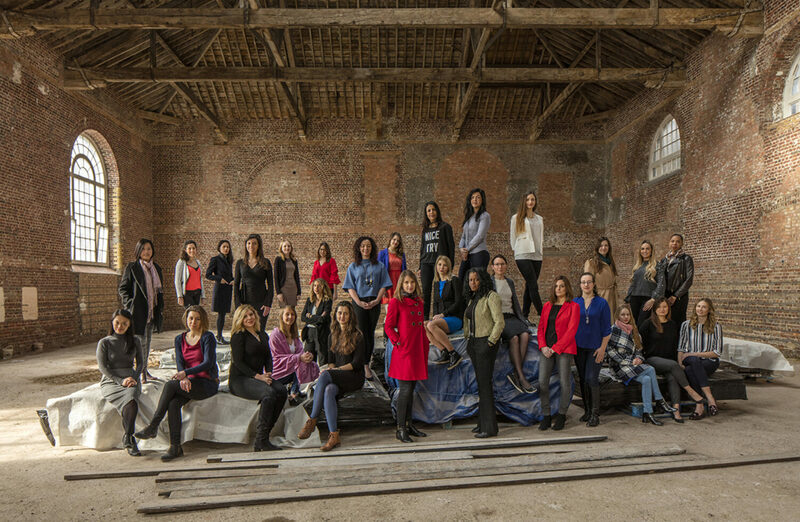 EPR is proud to be part of the National Association of Women in Construction (NAWIC) and stepped out this month to show their support for the campaign by taking part in a photoshoot to raise awareness of the need for equity across the industry. 'The image of Women in Construction' is a project to engage the next generation through the diversity of women and roles they work in. The aim is to shift the focus from gender to ability, to level the playing field in construction and to put an end to stereotypes.